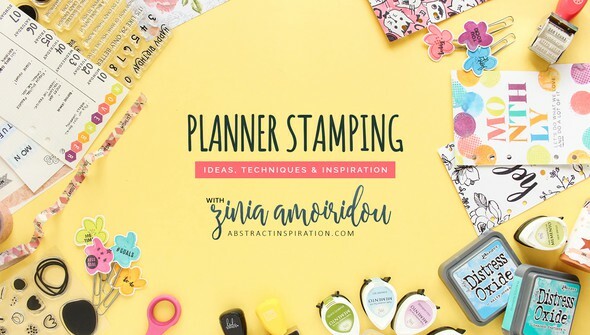 Get an introduction to your next most-loved planner supply—stamps! In Planner Stamping, Zinia Amoiridou shares her love for inking up her planner pages with functional, pretty, low-bulk embellishments. 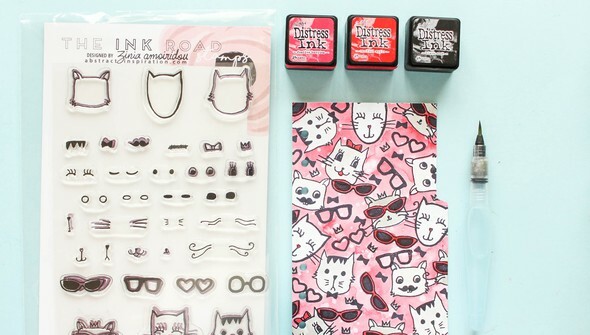 First, get an introduction to stamping and learn the basics of this versatile supply. 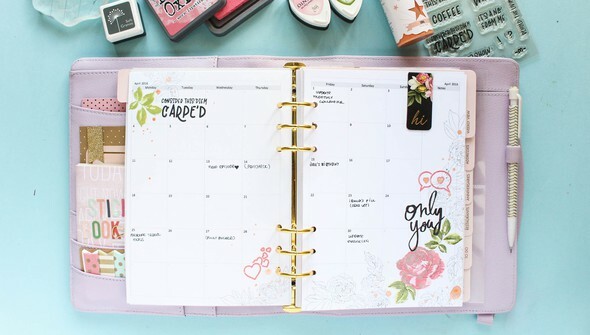 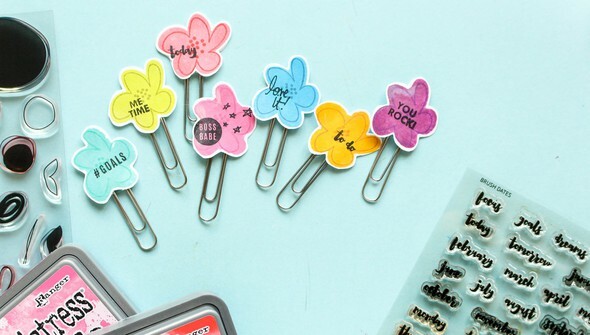 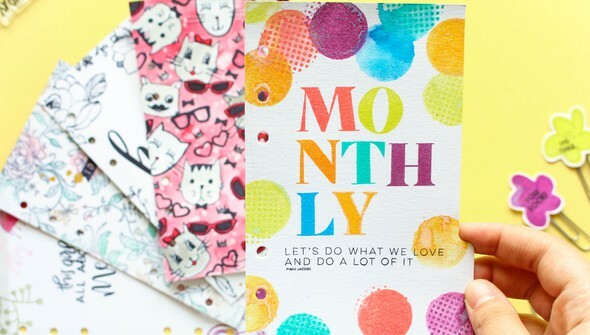 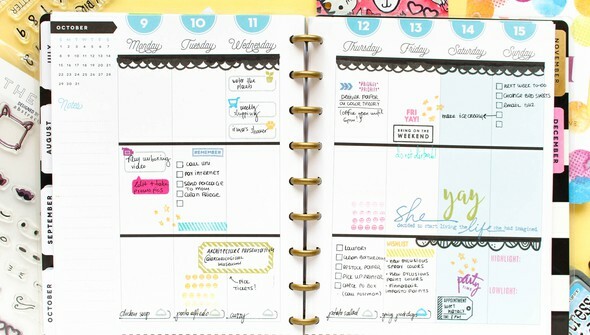 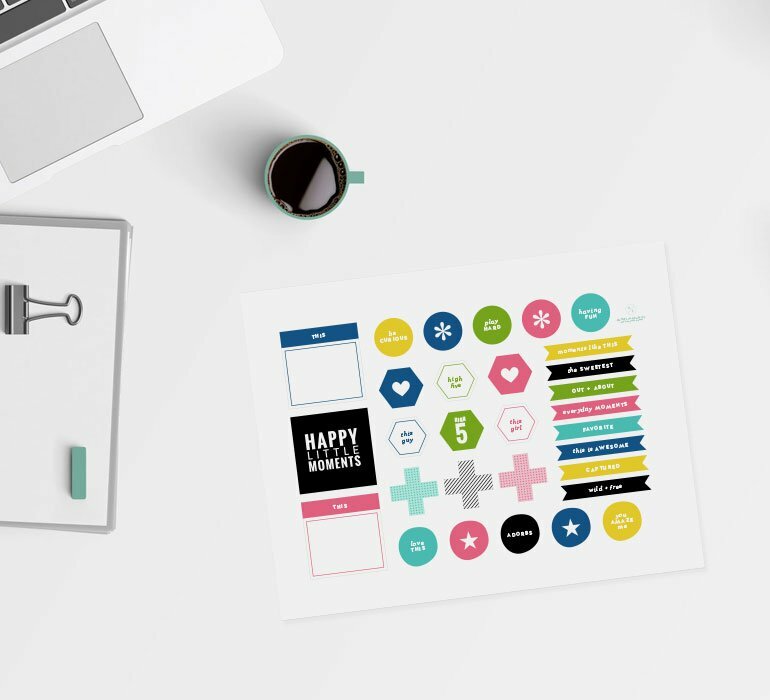 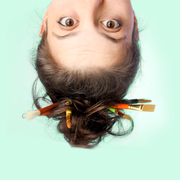 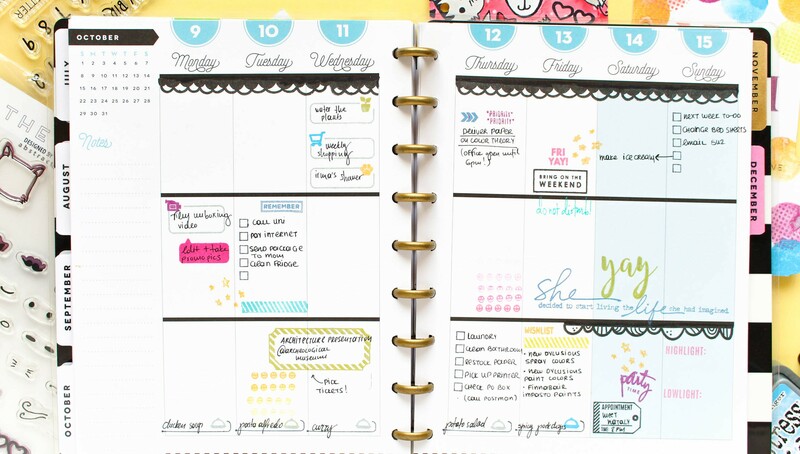 Then dive into planner stamping with tips for using them to plan your daily tasks, customizing your planner by creating stickers and accessories, adding your personality to your pages by using stamps as decoration, and more! Finish out this class by learning how to create your own planner inserts from scratch with the help of stamps.